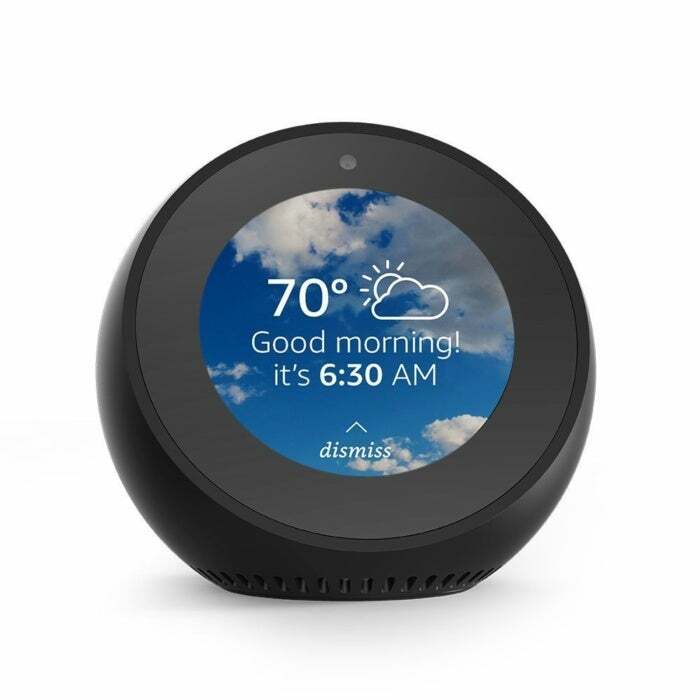 Amazon's Echo Spot brings you all the features of its Echo, with a screen for displaying weather forecasts, news updates, sports scores, song lyrics and much more. All you need to do is ask Alexa. It fits comfortably on a nightstand and works well as an alarm clock and bedside calendar as well. Watch videos, call your friends, control your smarthome -- new features are added all the time. Right now, if you buy two, Amazon will activate a $40 discount in your cart. See this deal now on Amazon. This story, "Amazon Is Offering a $40-Off Deal On Its Echo Spot Devices" was originally published by PCWorld.